As a family owned and operated business we have strived to maintain an elevated level of quality and service that translates to the most important aspect of real estate, the customer. As native Californians we have experienced the California real estate market through various stages and have strived to use innovative techniques and methods to excel in any given situation. 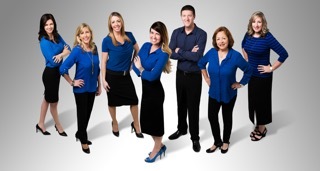 With over eleven years of investment experience in both San Diego, Riverside and San Bernardino county, we are consistently researching market trends and in turn utilizing our real estate expertise to help a wide spectrum of clients, from the first time home buyer to the most seasoned real estate investor.